Here I go again, giving you all our secrets! Removal of PPC ads on the right hand side of search engine results pages — the auction is more competitive than ever! Those are just a few of the challenges that have paved the way for an exciting 2017. With all these challenges in place, it can be difficult to try and figure out where to start with your digital marketing strategy. Luckily, we’ve had the opportunity to test, try and find great results for our clients in late 2016 and early 2017. Now I’d like to share some of those secrets with you! A number of these, if not followed, will make it challenging to be successful in digital marketing moving forward. Three months before Google Possum hit in September, I remember sitting down and having a conversation with our SEO director, Steve Toth. I had a client who was struggling in the local spectrum and, at that point in time, we started recognizing that there may be issues with inconsistent citations and how it could possibly affect our client’s position in Google Maps. We were able to change our strategy to not only include citation building, but repair as well. After Possum hit, we had a fair many clients on the citation repair/building program we have at TechWyse and, sure enough, they did not see any penalties. If anything, they benefited immensely from the algorithm and listings were showing for some broad based keywords in Google Maps. That’s tactic number one: If your client has a local based business, you are not doing them any favours by continuously building citations. You need to start evaluating citation sources that have the name, address and phone number (NAP) pre-existing and compare them to the actual Google My Business listing for consistencies. Without this significant effort, building citations becomes a moot point. 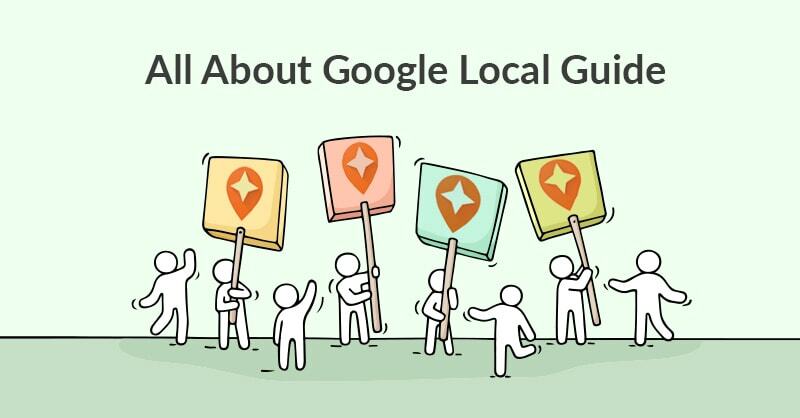 If you want more detail and descriptions on this strategy, I would highly recommend anyone struggling with their Google My Business listing take a look at our very own Elijah’s post on this topic. I’m biased of course, but I don’t believe there’s another post out there that explains the process better. Anyone who has had a client invest in PPC must have come across this very common problem. You have a client who is excited about Adwords and has decided to invest in the channel — but before you even have time to prove out conversions, their campaigns are “Limited By Budget.” This is tactic number two: Get your Adwords campaigns OUT of Limited by Budget. There are a number of ways to address this of course (adding more budget being one of them). But as mentioned above, that can sometimes be a challenge with new clients especially if they have yet to see a return or are not happy with their cost-per-lead (CPL). So, what do you do? This may seem daunting to you and your client at first, but if anything, it allows for a very important conversation to happen: Having your client prioritize where their business focus should be. If you narrow down your focus and are able to keep your client’s campaigns out of the “Limited by Budget” classification, then you’re allowing their ads to compete in the market and in turn, allowing your clients to boost conversions. Keeping a tighter and cleaner campaign may not be something that you may want to recommend, but if your client sees you work and optimize from a smaller set, then testing out into different markets and products becomes a much easier job. My final tactic that you can steal may seem “old hat,” and is encouraged time and time again in the digital marketing industry, but it is crucial to focus on your content. 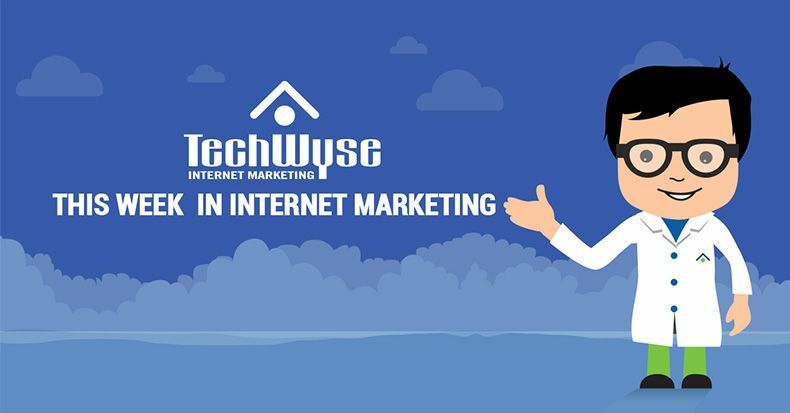 However, before you delve into blog post creations 3 or 4 times a month, I would suggest looking at keyword rankings and where you need to improve. Found any? Great! Next step — match those keywords to your website. Do you have a service or product page supporting those keywords? Yes? Great! Now take a closer look at that page. Are there 500 words on the page? Yes? Not great! The content spectrum has totally changed coming in to 2017. Google now puts far more emphasis on content that is roughly about 800 to 1000 words per page. For example, if you have service or product pages that is lacking in word count, you should start by adding more content to those pages. Frequently Asked Questions about that particular product or service: This is fantastic, because you’re providing useful information to potential clients or customers. Testimonials: These are another great way for you to add content to your webpages. If a new client or customer is looking through one of your webpages and finds that there are supporting testimonials, it leads to better conversions on that page. Remember, don’t be afraid to put a lot of content on your webpage. As long as it’s organized properly and, more importantly, is relevant to the user, the content will not go to waste. There you have it! 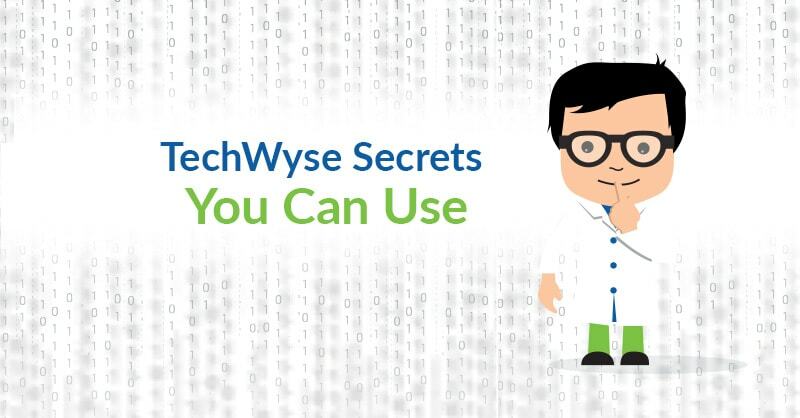 3 surefire tactics you can steal from TechWyse and establish better visibility and optimized campaigns. Zunaira is an Account Manager at TechWyse and is popularly knows as "Z" (Zee, not Zed. Zed is dead, baby.) An efficient multi-tasker - think dancing, cooking, list-making and watching Jurassic Park on mute at the same time. She's about 7 years old in internet marketing years and love nothing more than to plan and discuss campaign strategies for clients.